All patterns are 20% off this week! 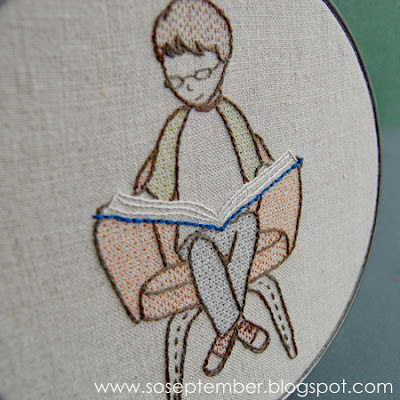 It's a great time to try out a SeptemberHouse embroidery pattern. Instant downloads are available in the webstore and you can stop by and see me in Etsyland as well. I'll be checking in again before too long with this week's giveaway! What a great offer Corinne. 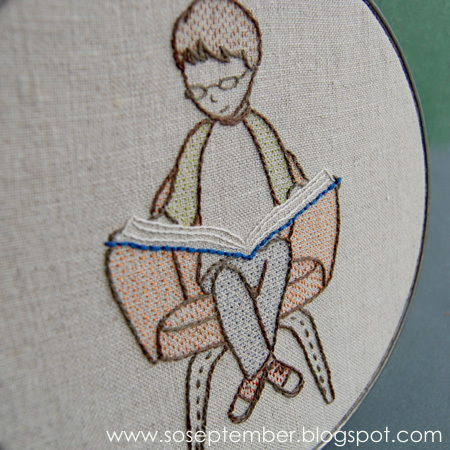 The book ones are still my favourite and I am about to make a couple more for Xmas presents. Love your work.